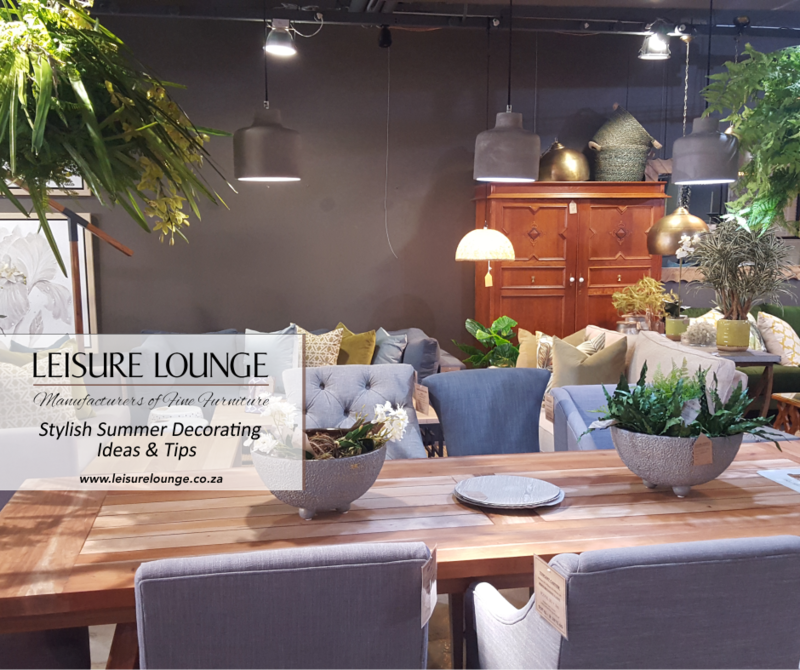 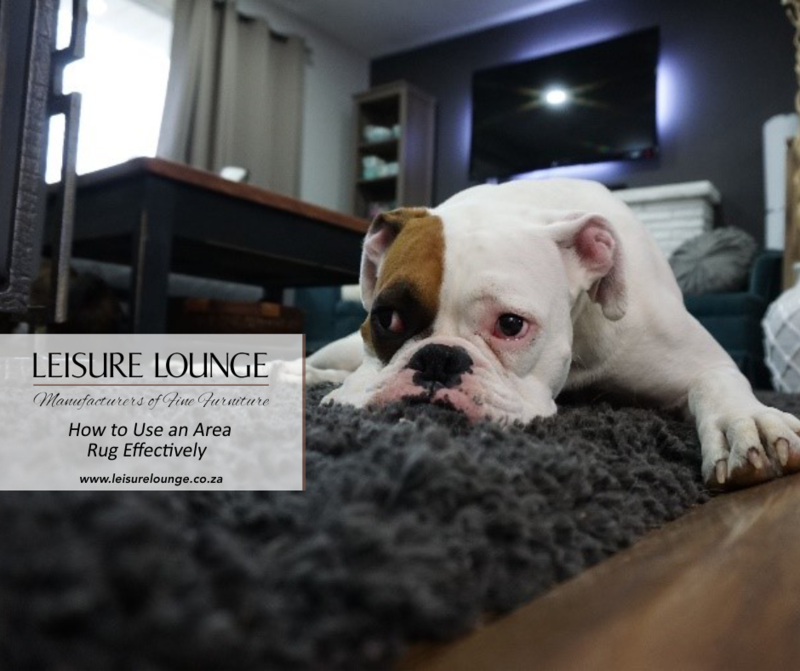 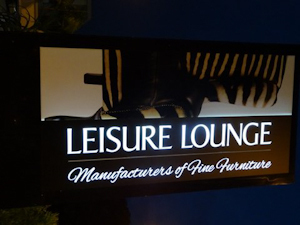 Celebrating 25 Years of Leisure Lounge! 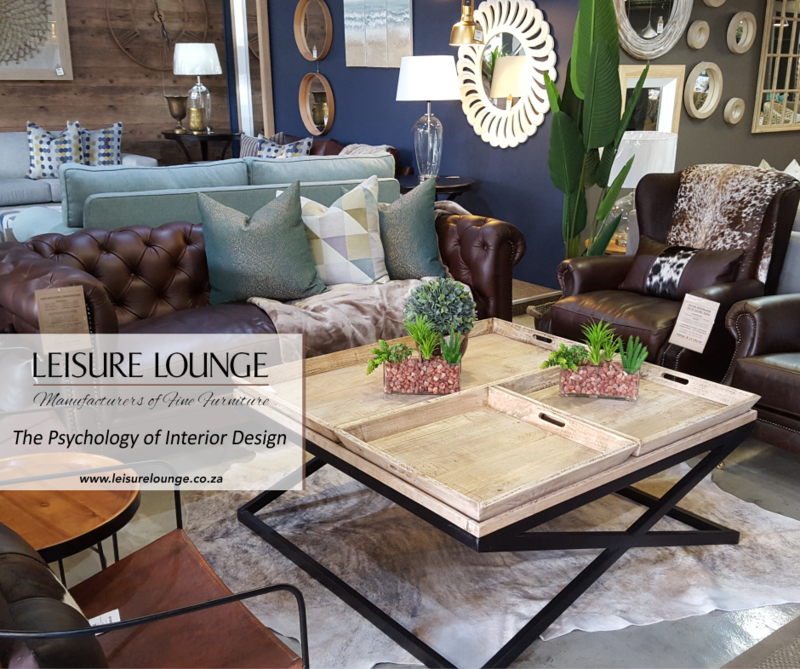 What Does Your Occasional Chair Say About You? 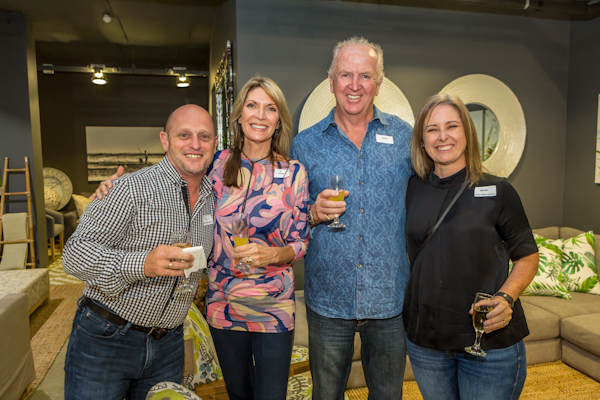 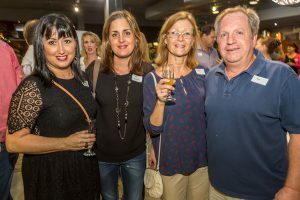 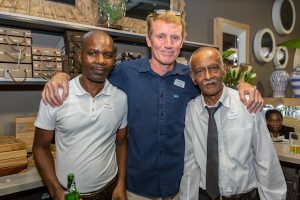 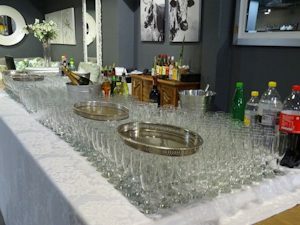 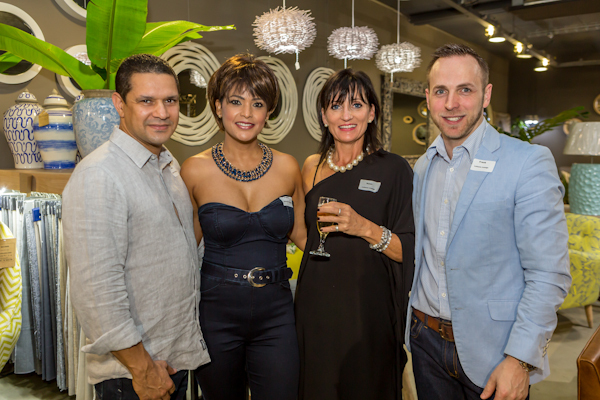 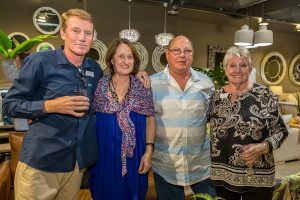 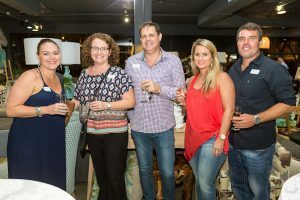 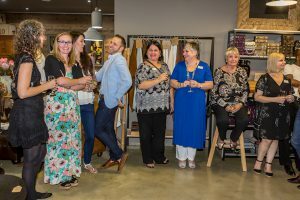 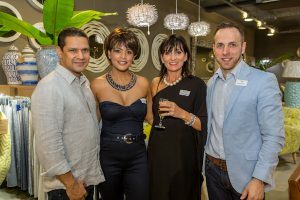 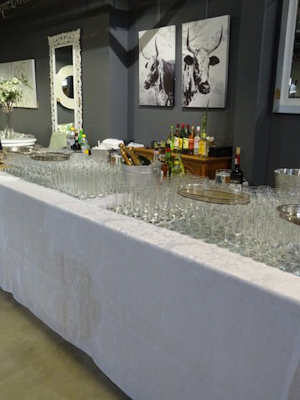 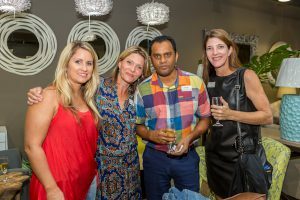 Our 25th Anniversary Celebration event was held at our Umhlanga showroom, and was catered by Centrepiece Events. 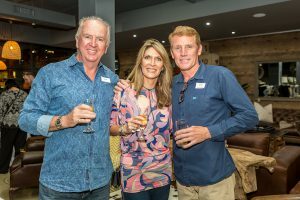 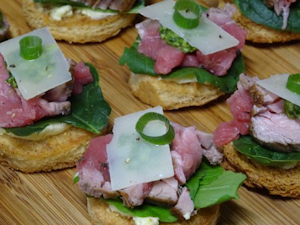 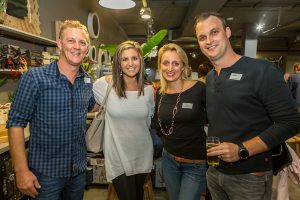 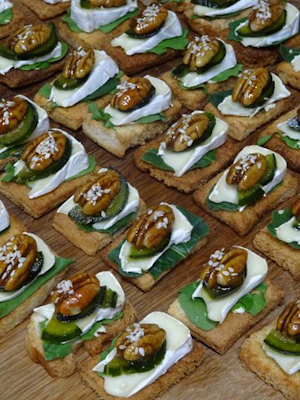 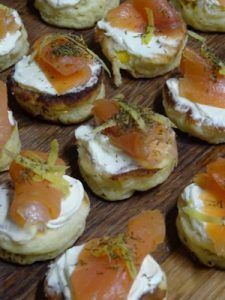 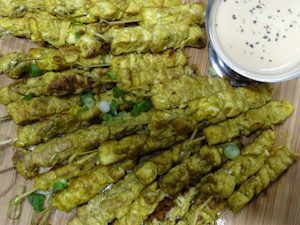 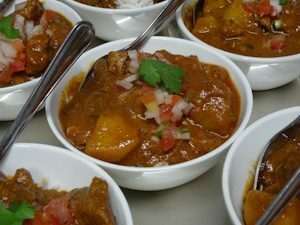 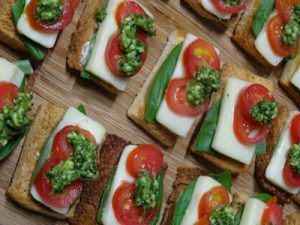 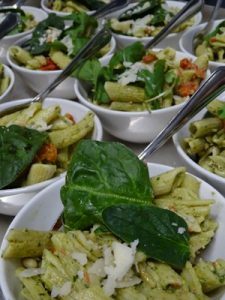 Our guests – comprising suppliers, customers, staff and other industry role players – enjoyed delicious canapés and mini meals of lamb curry and chicken prego rolls. 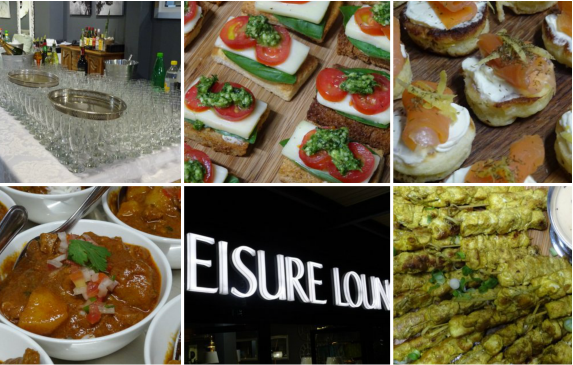 Thanks to Stuart and his team for providing tasty food and outstanding service on this occasion. 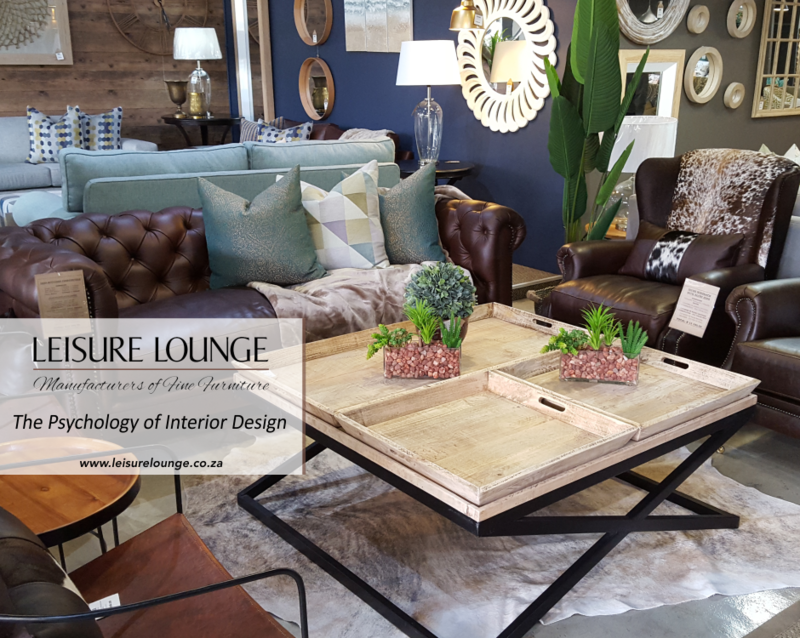 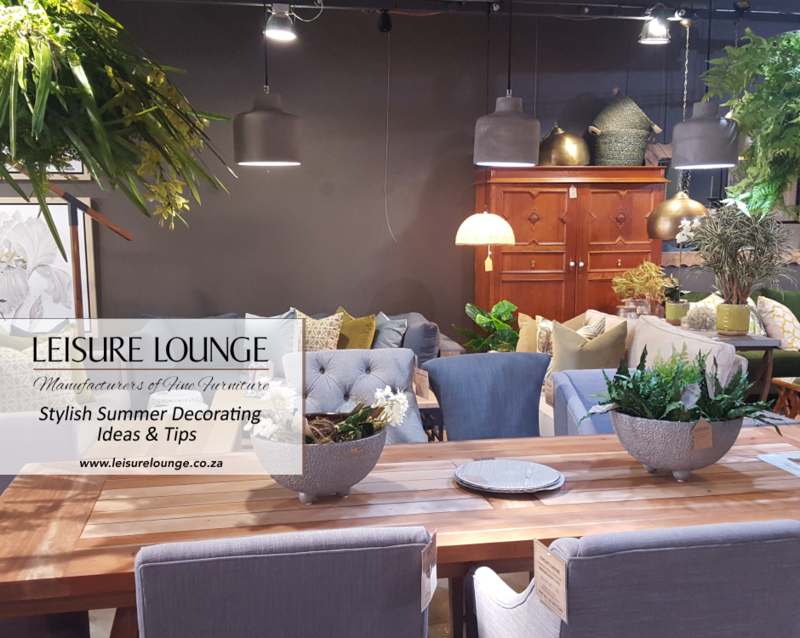 Leisure Lounge highly recommends Centrepiece Events for your next function.